Handle materials: Abalone, Black Micarta, White Micarta, Abalone, Honey Jigged Bone, Mother of Pearl, Stag, Briar Burl, Stag, Stainless Steel, Black Pearl and Cocobolo. Love to buy a few of them! Are any forsale? Meg has a well known collection, this is just the tip of the iceberg! I've never known him to sell any but maybe? I can ask him if he does not see this. For several years I've debated keeping the knife collection or selling it (and buying a new car). I'm at an age now, I think I would want to discuss selling any of my collections with my son. If I were to sell something and then he said, "Oh, I would have loved to have that. ", it would break my heart. If I did sell them I would want to sell them as a set. 11 of the 12, anyway. The Abalone handle one on my keyring is a duplicate and I wouldn't sell that one in any case. I just noticed that it's the only one that's not engraved. The 11 are all hand engraved. Notice that no two patterns are the same. I'm glad that you appreciate these tiny, elegant knives. I'd love to see some of the things that you have. Post some pics! 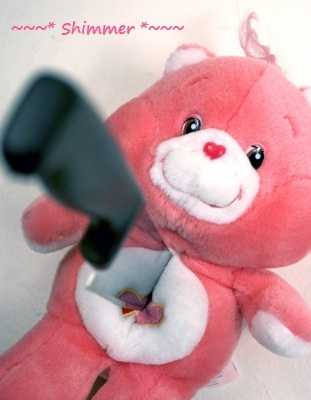 If you message me on Facebook Meg about what foldy knives you collect I will watch out for them. We get A LOT of knives in our store (A LOT). All kinds - new, military, antique etc.... I just took in an entire large bag filled with foldy knives. We took in a military KBAR that was sooo cool (it had "modifications"), but Chris took it away from me because he says I will hurt myself :) Just let me know! It's good to hear from you. It's been a little while. I hope you had a nice Easter. Thank you. I bet you do get a lot of knives, swords, and other pointy things. LOL I'm no longer active collecting knives or anything else at the moment. I have more stuff than I know what to do with as it is. When I was collecting, my favorites included Chris Reeve knives with either unusual wood handles or special inlays. If you do get a Chris Reeve knife in, I'd love to see a picture of it though. Here are the ones I have. Oakos has one like the third from the top left. Very cool! My sister collects swords and I have gotten her some pretty cool ones. I like to collect guns and Chris found me a Tiffany Blue Glock 42 (its purty). My Easter was pretty good. I hope yours was too!! I am not as knowledgeable about knives, but yours are really beautiful! 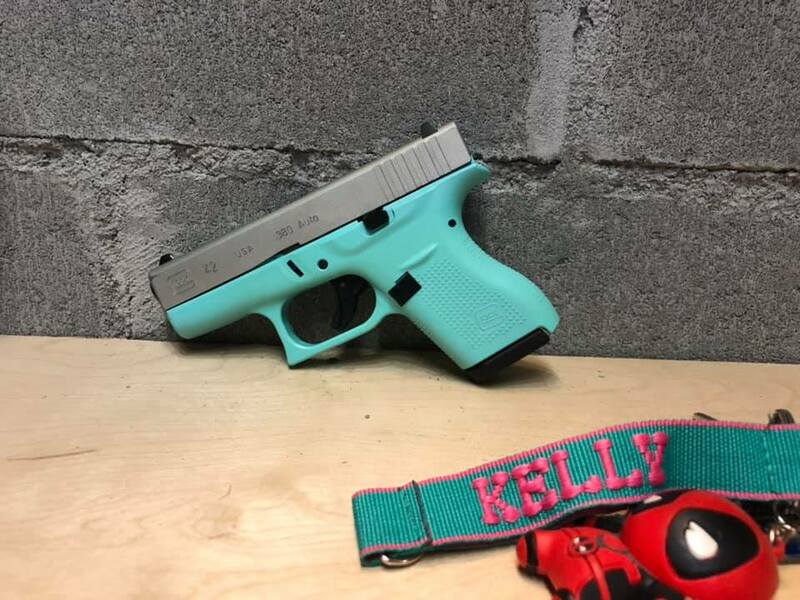 I ran into our Gun Safe and took a pic of my new Glock to show you :) Finally Tiffany Blue - been wanting a Tiffany Blue gun for my purse gun forever! I want to get my very favorite gun custom painted in Rose Gold glitter (its a SIG P320), but have not gotten around to that yet.